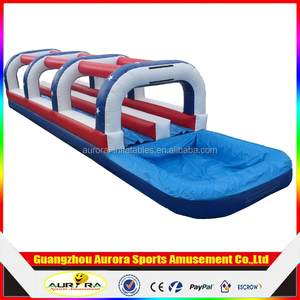 6 YRS Guangzhou Huayu Inflatables Co., Ltd.
And we could design the water park,constructing the water park,producing and exporting the water park equipments. 3. For installation, we arrange professional engineers to your site to supervise your workers how to install the equipment. 4. 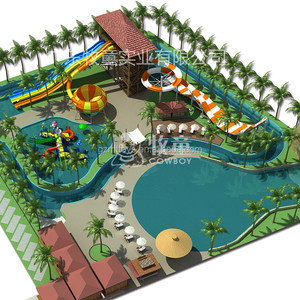 For operation, our engineer will teach your people to operate the equipments and to manage the water park. 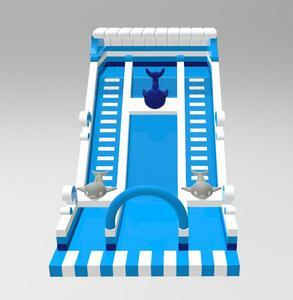 1 YRS Yiwu Hongshang Trading Co., Ltd.
We offer these products in various shapes, size and colors as per client specifications at very competitive price. 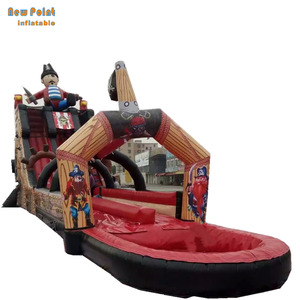 Due to which, we have been able to earned huge clients trust in the market by delivering quality assured products. With defferent characters and styles, our products bring to the children not only happiness but also the health and wisdom. Even the same printing, different printing size, different price. 6)How to repair when broken9 Answer: it is very easy to repair. Cut down a piece of material, put on the broken part, then sew or glue. 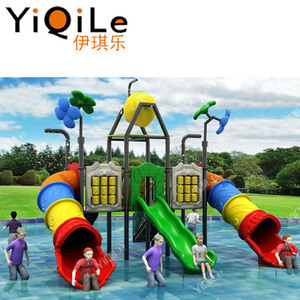 Alibaba.com offers 5,096 big water slide products. 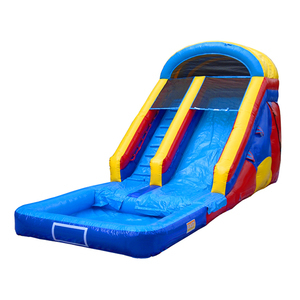 About 34% of these are inflatable bouncer, 29% are slides, and 21% are water play equipment. 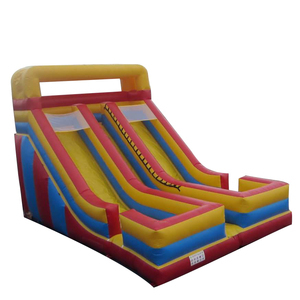 A wide variety of big water slide options are available to you, such as free samples, paid samples. 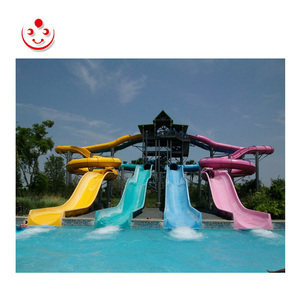 There are 5,096 big water slide suppliers, mainly located in Asia. 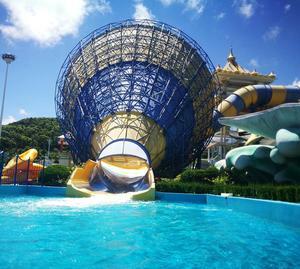 The top supplying country is China (Mainland), which supply 100% of big water slide respectively. 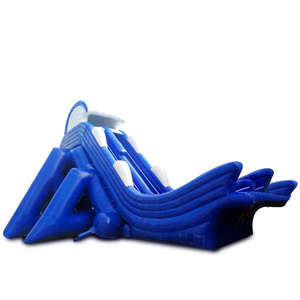 Big water slide products are most popular in North America, Domestic Market, and Western Europe. You can ensure product safety by selecting from certified suppliers, including 1,021 with ISO9001, 812 with Other, and 512 with ISO14001 certification.